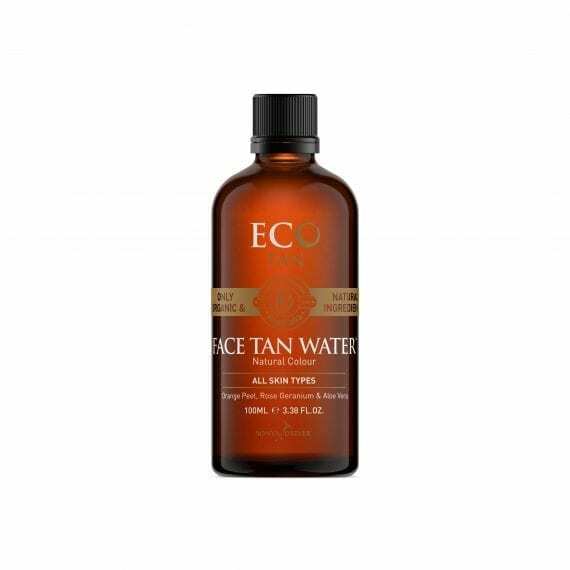 Face Tan Water is a gradual liquid self tanning toner. An organic self tan in Eco Tan’s range specifically created for face, neck and décolletage. Face Tan Water builds to a beautiful glow, creates a youthful radiance and even reduces the need to wear foundation. 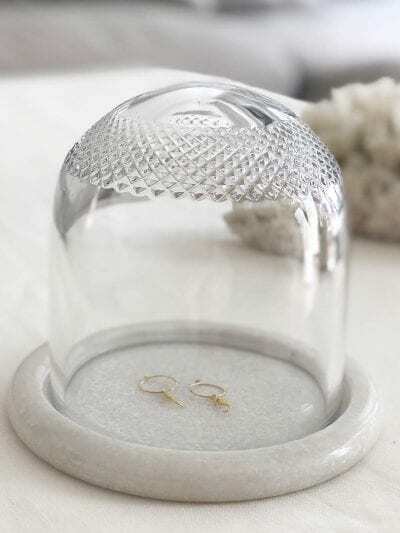 It contains nothing artificial and is free from synthetic ingredients. 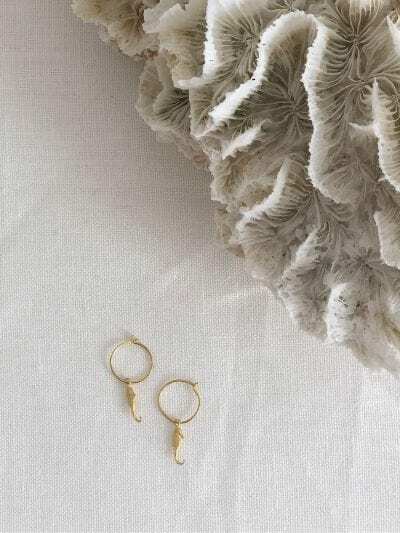 Instead, it is made with only certified organic and natural ingredients sourced from Mother Nature. Face Tan Water is also vegan and cruelty free. To keep that summer sun-kissed glow on your face all year round, without the sun’s harmful rays, apply self tanning Face Tan Water 2-3 times a week. Since Face Tan Water is a non-comedogenic formula, it will lock in moisture on your face without clogging your pores. So it’s lightweight moisturising properties leave your skin feeling soft and hydrated, never greasy. 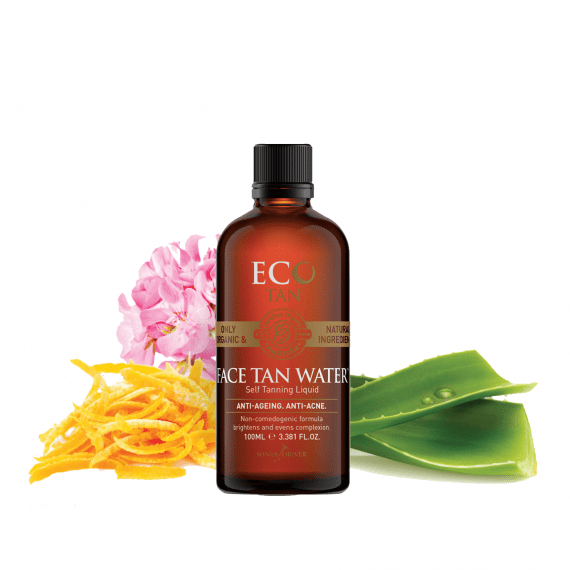 Eco Tan also use natural Hyaluronic Acid, one of the most effective hydrating ingredients for skin. Its calming, hydrating, and antioxidant properties are great for all skin types, even for rosacea, eczema and acne effected skin. Face Tan Water comes in a 100ml bottle. Suitable for all skin tones. Also this revolutionary product was awarded gold in the 2016 UK Pure Beauty Awards as the Best New Sun Care and Tanning Product and was the winner in the Natural Tanning Category in the 2017 Janey LOVES PLATINUM Awards.